We are in the middle of a move to new locations in Malmö (Sweden) and Marbella (Spain). Our new spaces and upcoming exhibitions are to be presented soon. Welcome back. Wadström Tönnheim Gallery is focused on contemporary art, primarily by Scandinavian artists. The mission of the gallery has been to examine the idea of the painterly, be it also through related media such as photography, sculpture, installations, video and drawing, in order to understand and to promote the direction of painting and it’s relevance to contemporary visual culture. 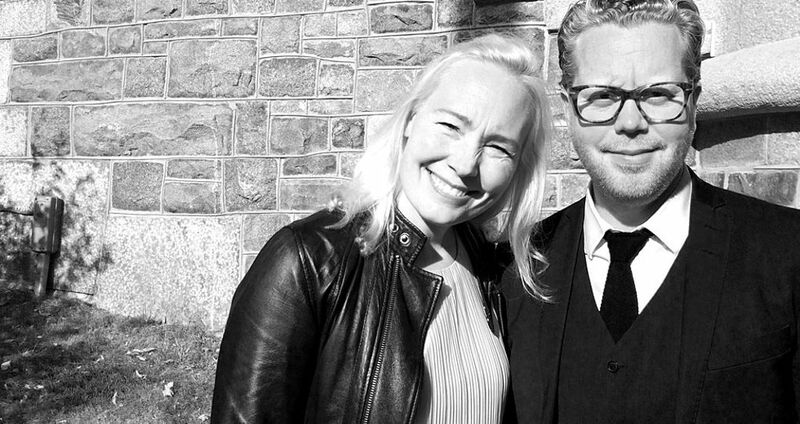 The gallery is owned and operated by Lisa Wadström and Mattias Tönnheim.